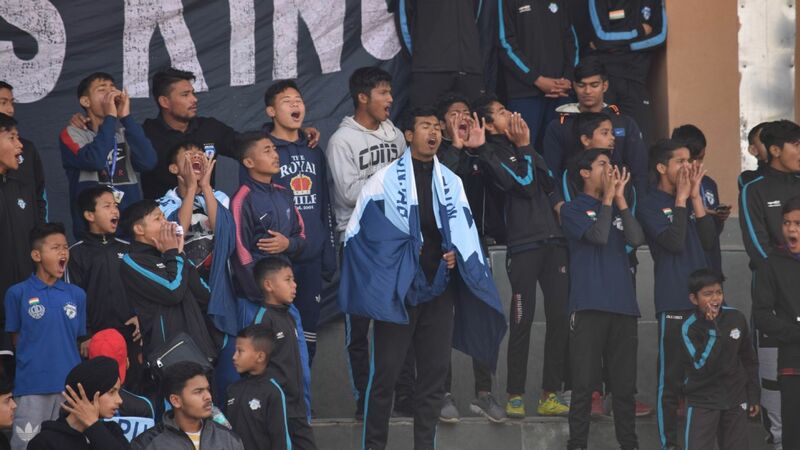 Jamshedpur's match against Goa on March 4 will most likely become a virtual quarterfinal. 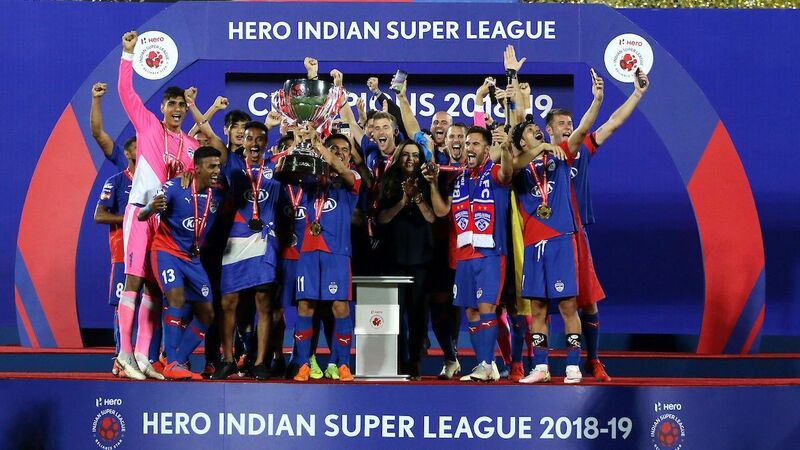 Delhi Dynamos beat Mumbai City FC 5-1 in New Delhi in the Indian Super League (ISL) on Tuesday, knocking the latter out of contention for the playoffs and making sure that Chennaiyin FC (29 points) joined Bengaluru FC (37) and FC Pune City (29) in this season's playoffs. 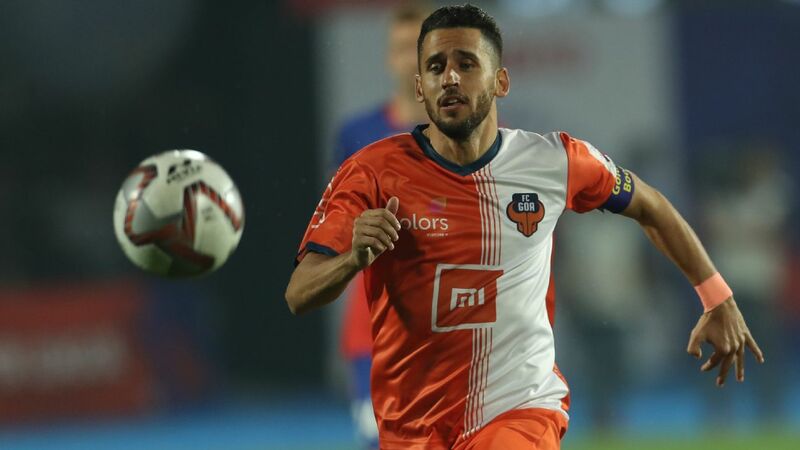 This now leaves three teams -- Jamshedpur FC (26), Kerala Blasters (25) and FC Goa (24) -- in contention for the last spot in the top four. Three matches, beginning with Goa hosting defending champions ATK in Margao on Wednesday night, will decide the last qualifier. 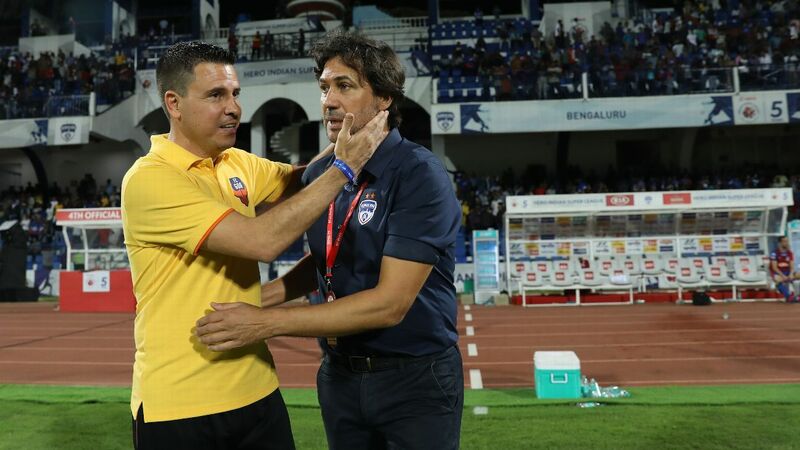 All three results will still keep Goa in contention after Wednesday's game, but they will get knocked out after Thursday's game if Kerala beat Bengaluru FC, as Kerala's 28 points will then be out of reach for Goa even if they win their last game. A win is most advantageous for Goa, as they then go ahead of Jamshedpur onto 27 points and will qualify even with a draw in their final game, irrespective of how Kerala fare, as Goa lead Kerala on head-to-head, the first differentiator in case two teams are tied on points at the end of the season. Even a draw leaves their fate in their own hands, but they must then win their last game to finish ahead of both Kerala and Jamshedpur. Kerala Blasters have to beat Bengaluru FC to make the playoffs. This game could become irrelevant if FC Goa beat ATK. Kerala's only chance of progress is a win, though, as this will take them to 28 points. 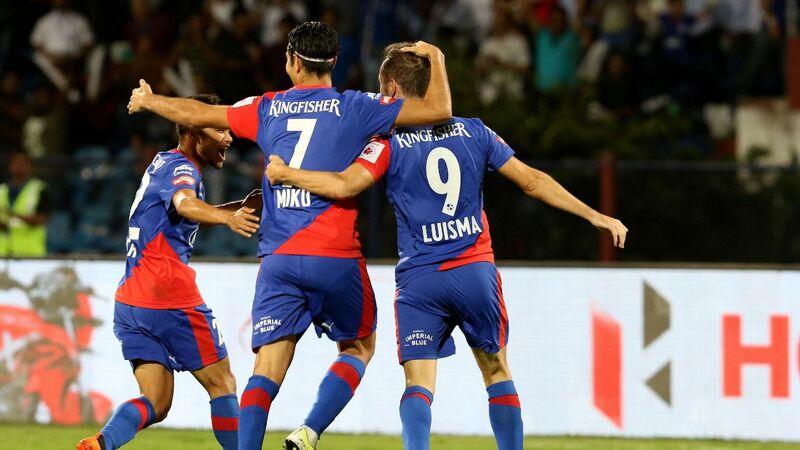 Goa must then either draw or lose against ATK, and then play out another draw in their last game against Jamshedpur. Both Goa and Jamshedpur will then finish below Kerala's 28 points. 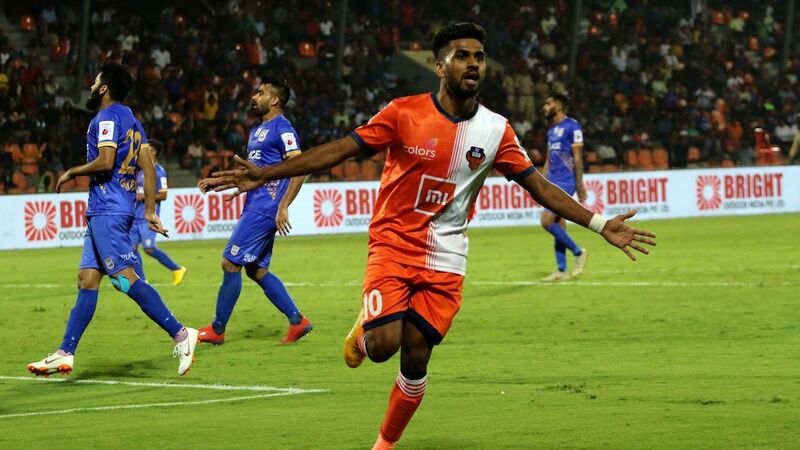 A draw will just not suffice for Kerala, as Jamshedpur will be left with 26 points, and any of three results in their last game against FC Goa will knock Kerala out, even if Goa lose to ATK on Wednesday. In all likelihood, this game will be a virtual quarterfinal for the last playoff spot. On recent form, Goa should be backed to beat ATK and take Kerala out of the equation even before Kerala take the field against Bengaluru. 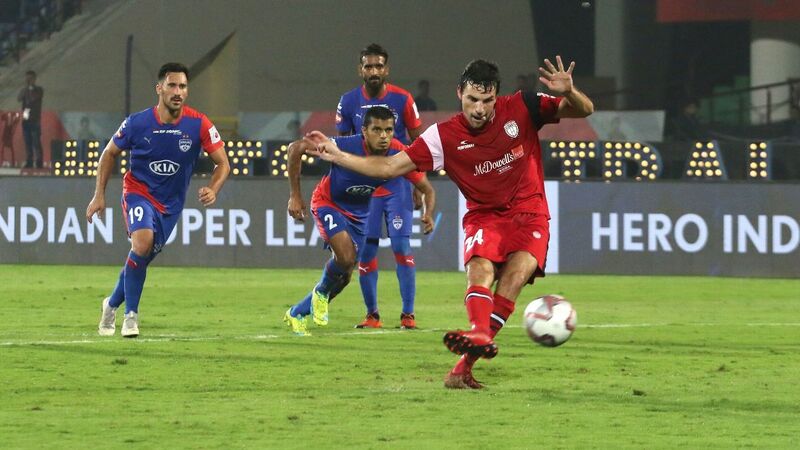 Even if they don't beat ATK, a draw will make this match a virtual shoot-off for fourth place, though Jamshedpur will then need just a draw in case Kerala lose or draw against Bengaluru. 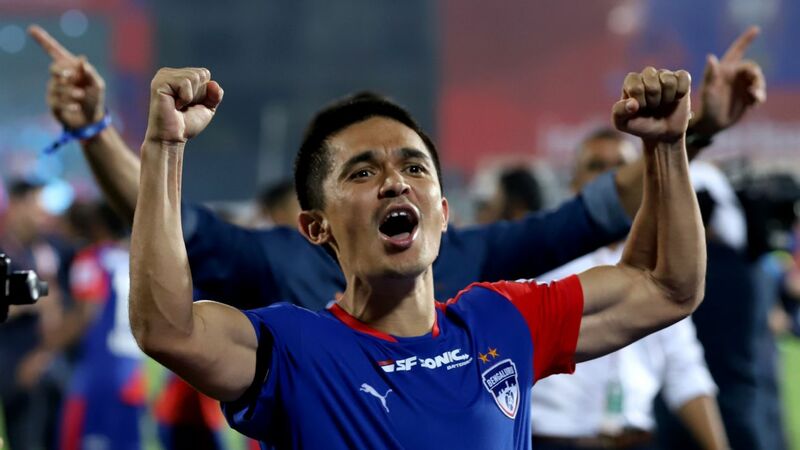 Goa, if they draw and win against ATK and Jamshedpur, respectively, will finish with 28 points, ahead on head-to-head even if Kerala beat Bengaluru. In most other scenarios, it will be a case of winner-takes-all at the JRD Tata Sports Complex on Sunday evening.